My name is Melissa (a.k.a. 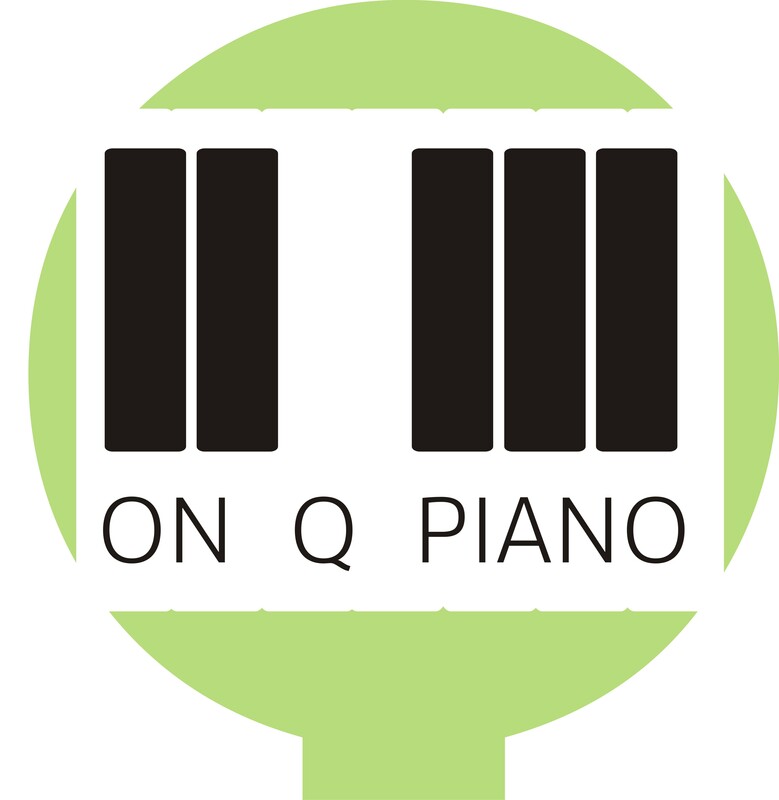 Mrs. Q) and I’m a piano teacher to 45 students. I offer lessons in my studio and online via Skype. 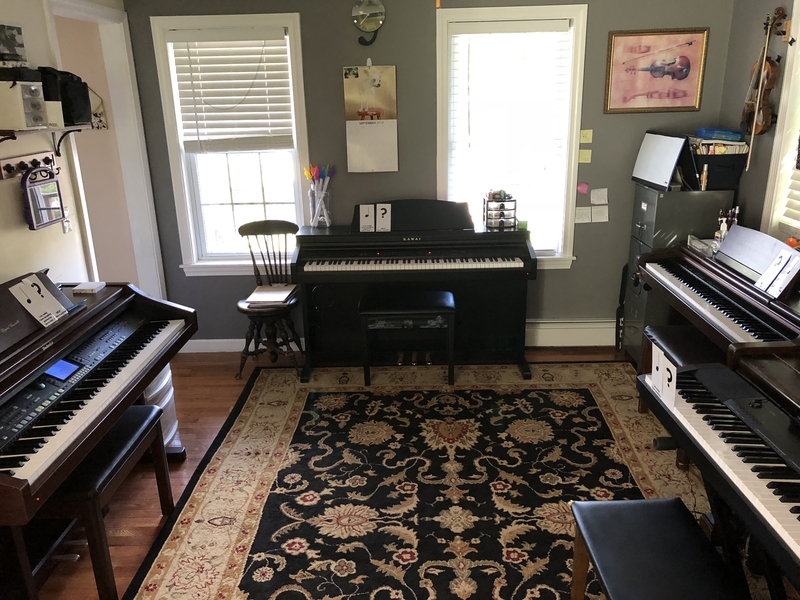 This blog is a place for me to share the fun that we are having in our piano studio these days! Summer is almost over and fall begins! 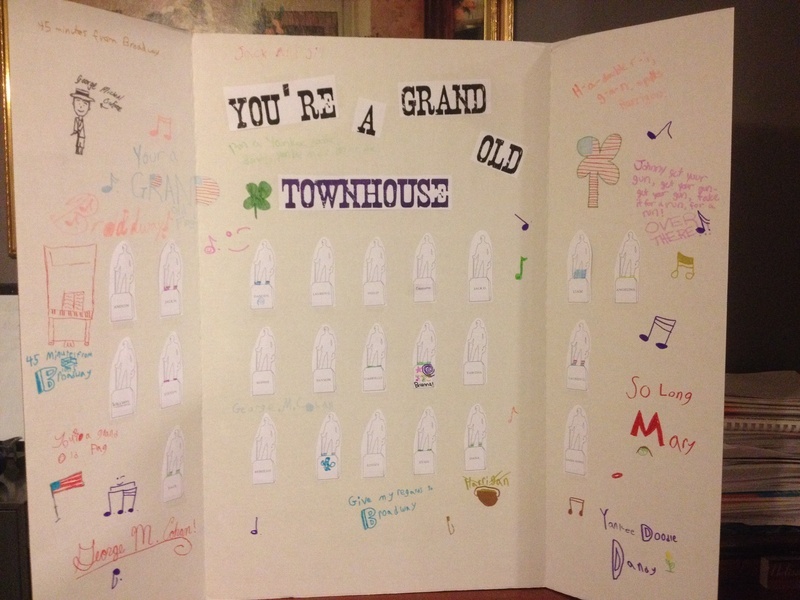 We had the opportunity to play at the Haston Free (North Brookfield) Public Library on December 7. The students provided background music playing their Christmas songs as families came in to write letters to Santa and make ornaments. Two of our students even got their pictures taken for the Quaboag Current. Piano Strong - Are YOU Piano Strong? Mr. Q is the best! 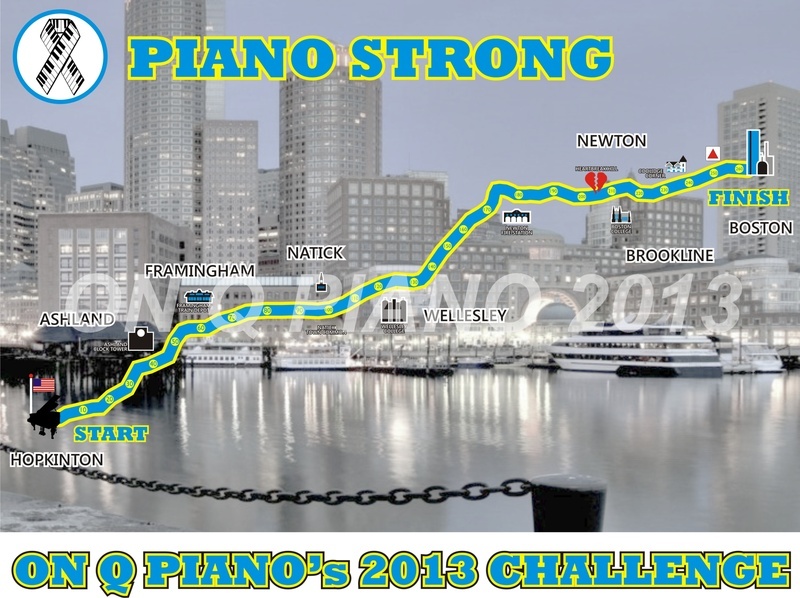 Thanks to his amazing graphic skills and creativity we are able to do this incentive program for the piano students this year, based around the Boston marathon.